Focus on living life to the absolute fullest. 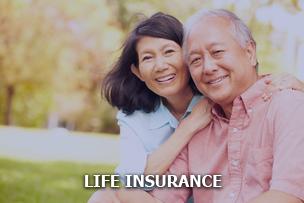 If something were to happen to you, we assure you that your loved one’s future will be safe. 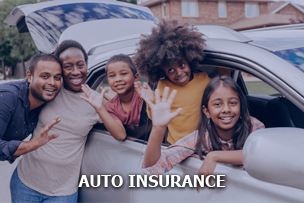 Drive with peace of mind knowing your loved ones, your vehicle, and yourself are all protected. 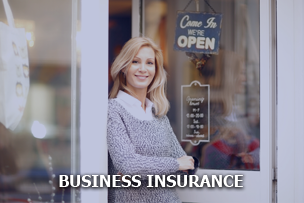 You worry about running and growing your business; we worry about protecting your business. with each of our clients.